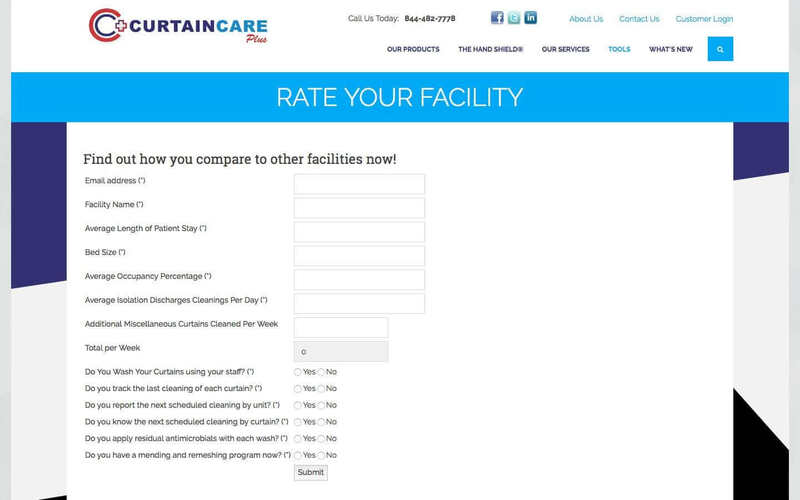 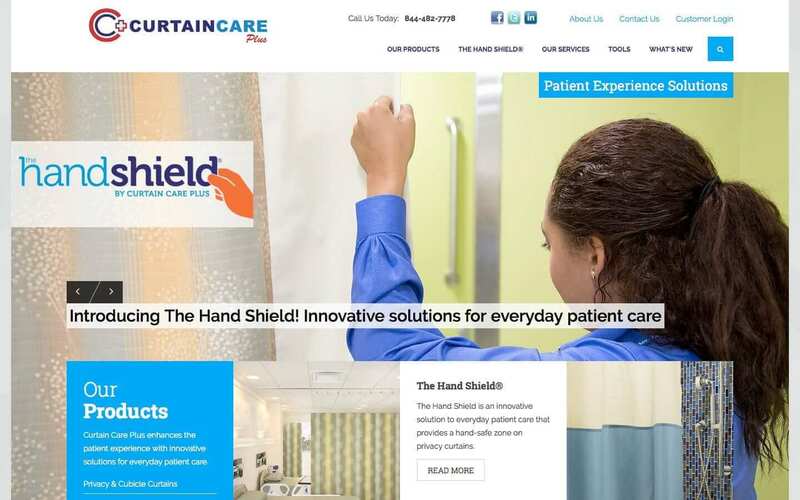 Curtain Care Plus, the leading division of Central Laundry Service, specializes in healthcare patient experience solutions. 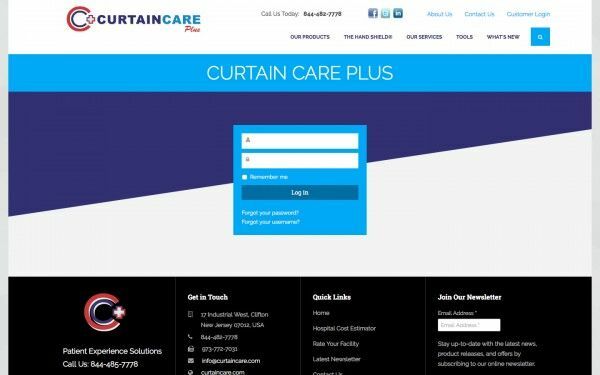 The company provides full-service curtain and shade maintenance programs, manufactures all types of antimicrobial curtains and drapes, and also distributes and installs blinds, shades, track systems and curtains. Curtain Care Plus is endorsed by leading health systems in the metropolitan area and is the only company in the marketplace capable of supplying, manufacturing and servicing every aspect of curtain and window treatment needs.